A coffee instantis produced by blending perfect coffee seeds and converting them into a powdered form. This powder can then be mixed with hot water or milk, to achieve a desired cup of coffee. 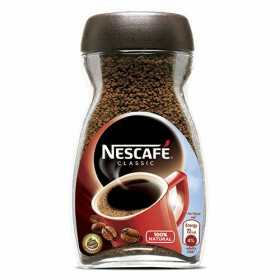 There are many instant coffee brandslike Bru, Nescafe, Narasus and Bayars that manufacture top notch coffee, to wake you up every morning.